Over the last decade, building controls have ushered in unprecedented control and energy efficiency, but system creation centered on technological advancements and hardware, leaving a lot to be desired when it came to the user's experience. But all that's changing. 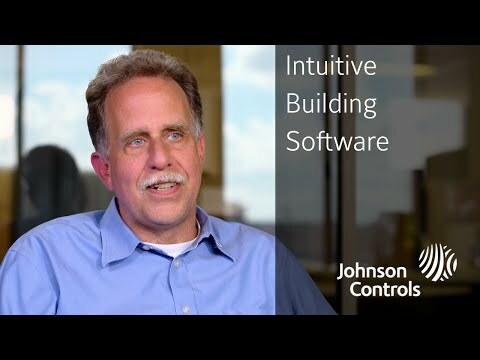 Today's building systems are designed around user needs and workflows. Easier-to-use tools mean faster troubleshooting, more efficient operations and more focus on the building — not the software. Faster. More efficient. Easier. Building software that works the way you work. Today's software is overcoming the barriers by focusing on how teams work and how they expect their tools to work. What if your building data was easy to visualize? Go beyond spreadsheets and tables of data for better, faster understanding of what's really going on in your facilities.